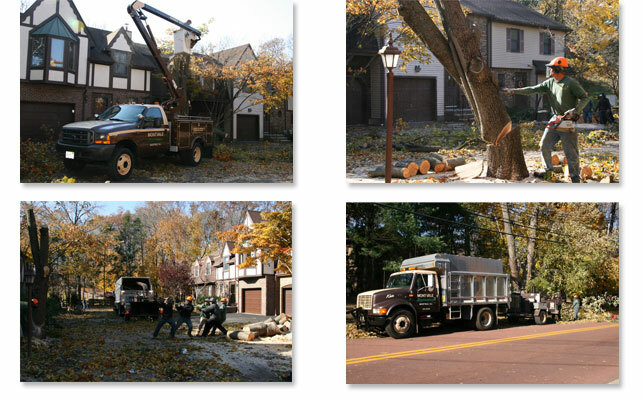 Tree and stump removal, pruning, and emergency services. 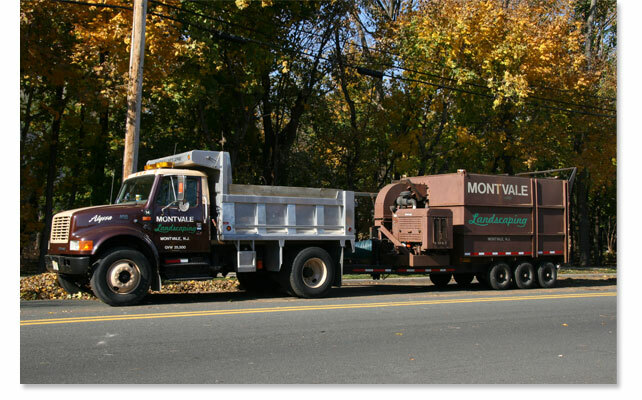 A service often overlooked or forgotten until a problem is already at hand. 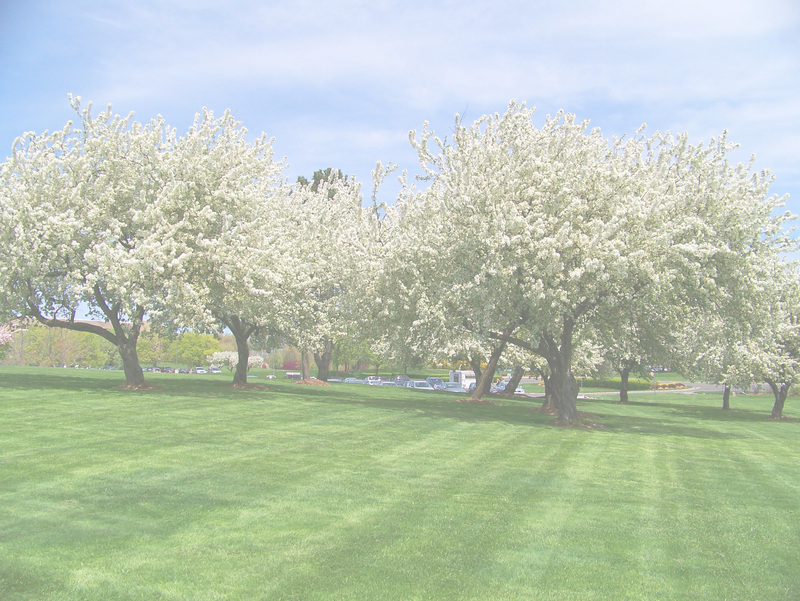 Many decorative trees require pro-active pruning to maintain general aesthetic shaping, removal of dead branches, crowded or crossed limbs, increase light penetration for landscape below, and to eliminate safety concerns such as vehicle or walking clearance. 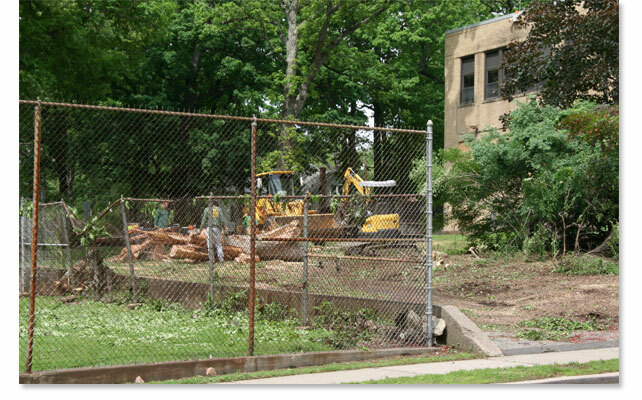 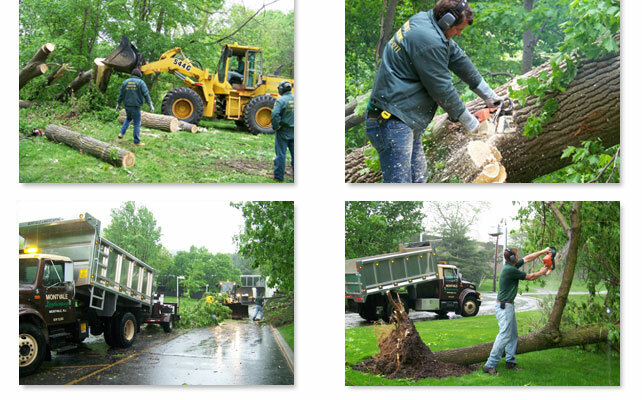 Montvale Landscaping is equipped to handle any of these tree services in the Bergen County area.